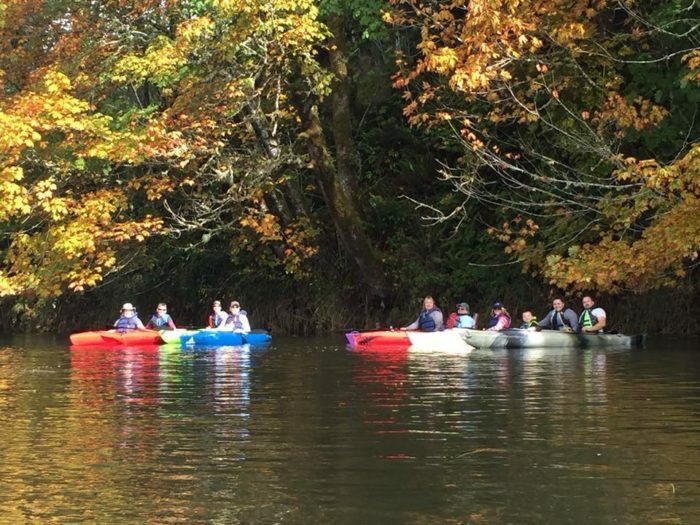 As we paddle along the Old Willapa River a peace comes over me. The color of Fall explodes around me. Then in a blink of an eye I realize how beautiful letting go can be.